Smile CEO Greg Scown leads the team that created popular Mac apps TextExpander and PDFpen. Our App Business section is brought to you by MacPaw, maker of proven Mac apps. Smile, the indie development team behind super-popular productivity apps TextExpander and PDFpen, cut its teeth writing software for technology that barely exists anymore. But thanks to a user-focused attitude and a wholehearted embrace of the third-party tools that power modern offices, the company has been able to keep ahead of the curve as technology changes. 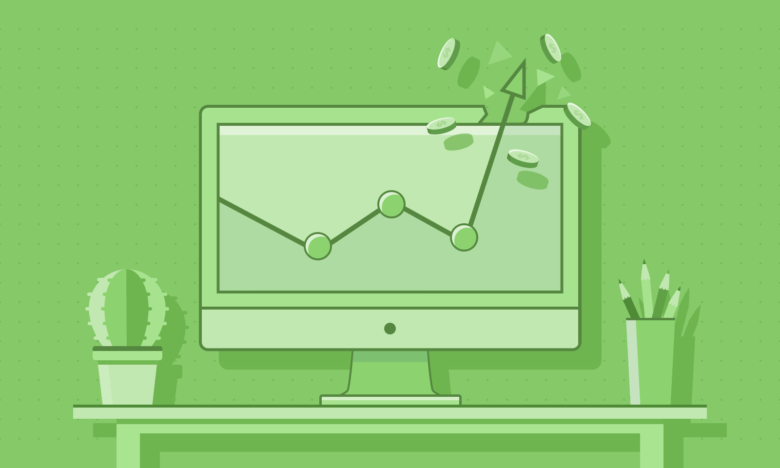 If you develop Mac software, selling app subscriptions could be your smartest path to success. When you’re developing Mac apps, success can sometimes seem self-defeating. 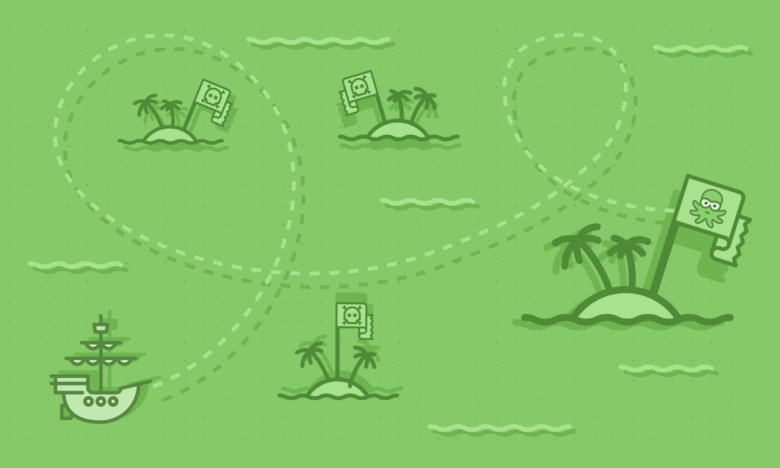 The better job you do, the less your customers need to buy subsequent versions of your app. Your job then shifts to marketing and an endless quest to acquire new customers in order to keep cash flowing in. Meanwhile, those who use a subscription business model for their software can easily enjoy that sweet, sweet recurring revenue. Here's how to harness the power of app reviews (even bad ones). Getting a bad app review is a definite bummer. When some faceless user trashes your labor of love in the App Store or some other public venue, it can really sting. 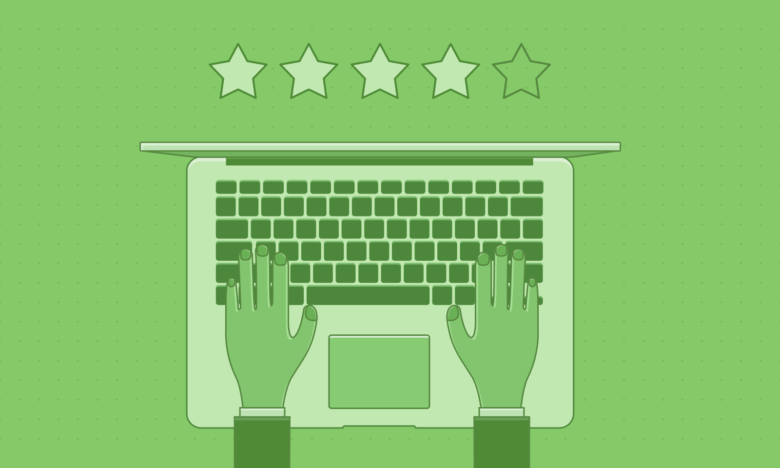 But if you’re smart about it, you can turn negative reviews into positive opportunities for improving your app and winning committed customers. Here’s how to spin bad app reviews into developer gold. This powerful artificial intelligence tool can help customer service agents, or converse with customers directly. This post is brought to you by Agent.ai. Not all businesses can afford a full-time staff of phone operators. And let’s be honest: Frustration with automated systems can leave customers looking for another place to do business. 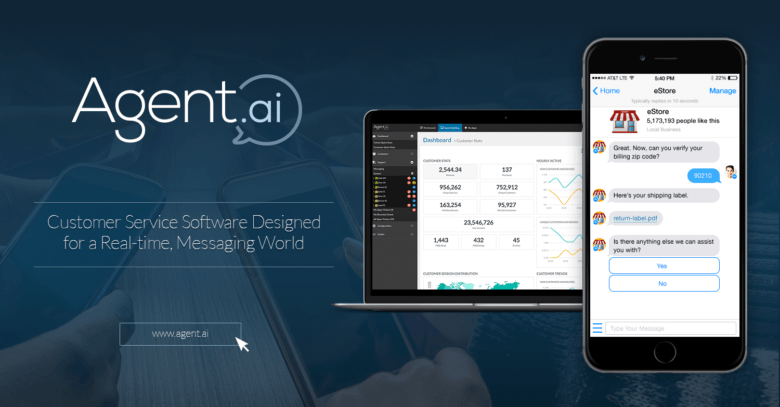 Agent.ai has created something that bridges the gap — a customer relationship management (CRM) system that’s powered by machine learning. It comes in two forms: Co-Pilot and Auto-Pilot. 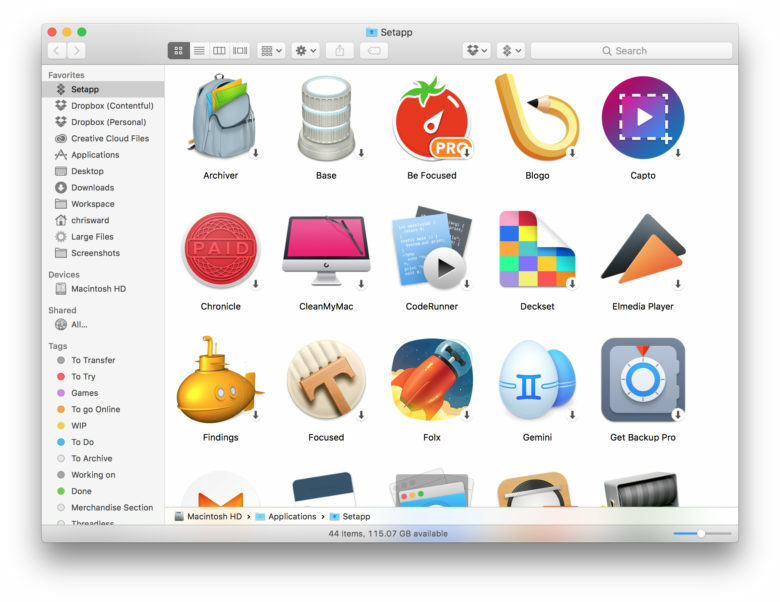 For Mac developers, handling app licensing can be a huge hassle. Our new App Business section is brought to you by MacPaw, maker of proven Mac apps. For independent Mac developers, one of the big, daunting tasks that the Mac App Store efficiently handles is app licensing. You just submit your app, then the store manages the actual app license through its user accounts. But this unquestionable convenience comes with a few critical downsides. The indie developers at DigiDNA scored their first hit with iMazing for Mac. Sometimes you’ve got to think small to hit it big. 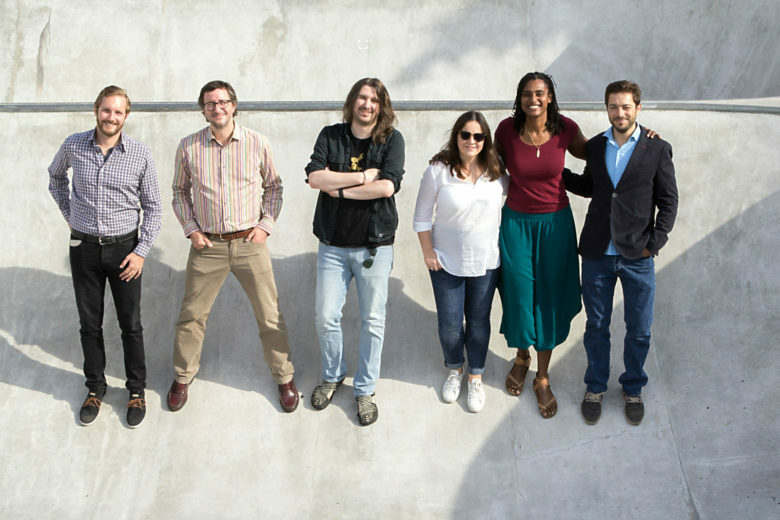 For DigiDNA, a Swiss development team that makes popular software for managing iOS devices, that means functioning more like a tight rock ‘n’ roll band than a sprawling orchestra. 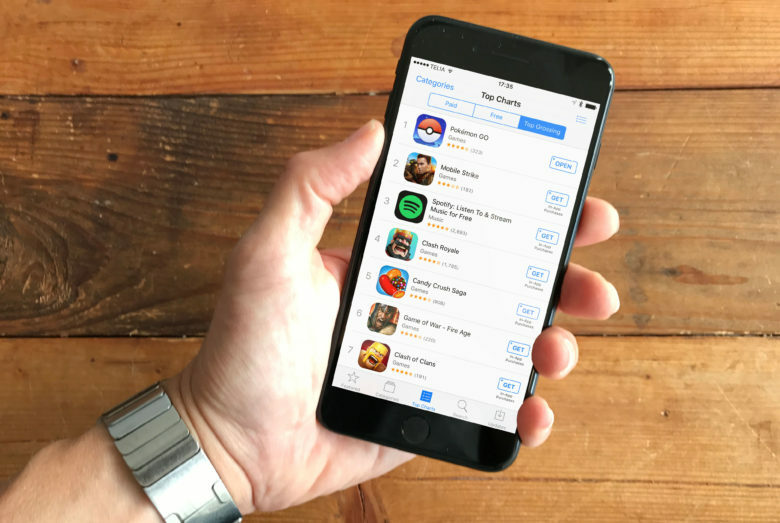 Paid apps are an endangered species: Only one of the 200 top-grossing apps on the App Store is a paid download. I work on an iPhone app called Reps & Sets as a hobby project in my spare time. This week, my partner and I came to the conclusion that there is no future for our app as a paid download, so we have reluctantly decided to make it free. This was an incredibly tough call, because we have invested literally thousands of hours in developing our app over the years. Giving all that hard work away for free is heartbreaking. But we didn’t feel we had much choice. Protecting apps from crackers can be a daunting task for developers. App developers put a lot of time and effort into preventing their apps from being cracked or pirated. But for every coder taking a step toward making an app more secure, there’s someone on the march to crack it. The integrity of any app is subject to an ongoing arms race. The most popular and useful apps are the most likely to release the cracken (I’m so sorry), so finding out that a bunch of people have downloaded your app illegally can be worn as something of a badge of pride. 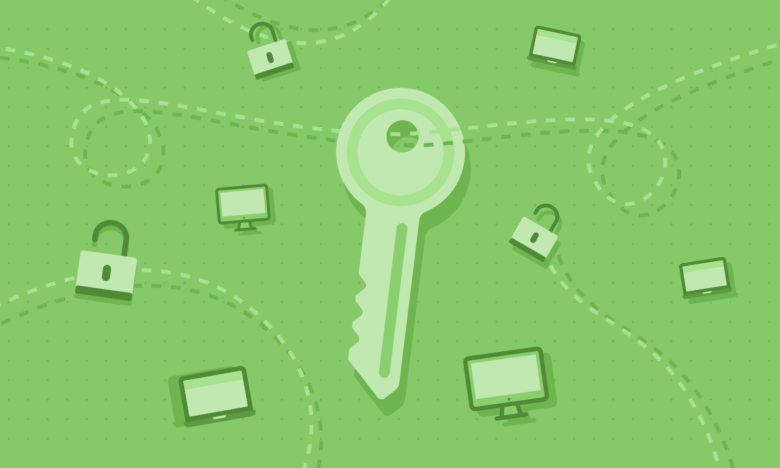 But that’s cold comfort when you’re losing customers, so let’s take a look at a couple of the most likely app-cracking approaches developers should protect against. 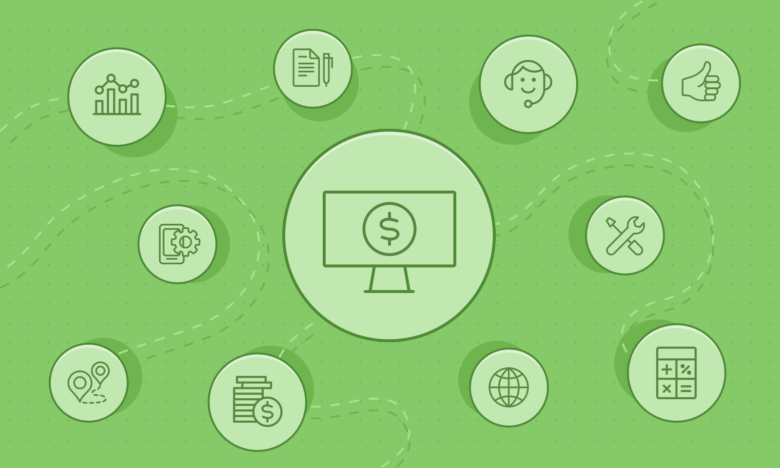 How much does in-house app development really cost? Putting a price tag on in-house app development can be tricky. If you’re developing a Mac app, you’re faced with a major either/or decision: whether to distribute inside or outside of the Mac App Store (MAS). Sticking to the MAS means you’ve got access to tools for licensing, hosting, crash reporting and other necessary tasks. However, Apple’s tools may not be what’s best for your app.